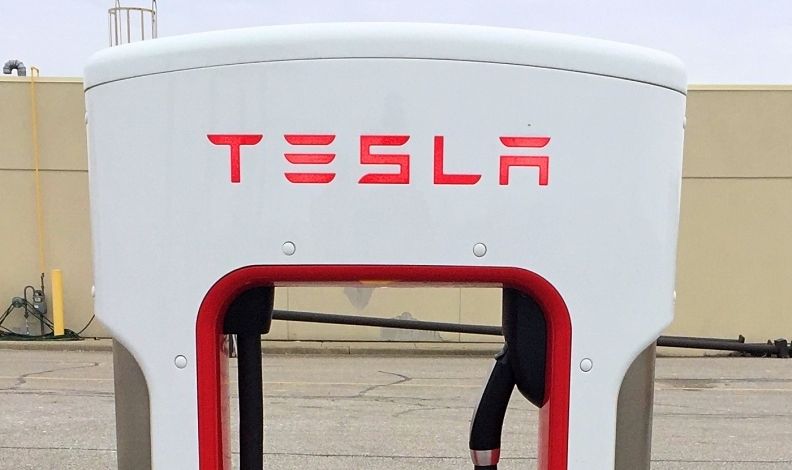 Tesla CEO Elon Musk has pushed back the completion date of a planned supercharger network designed to connect Canada from east to west. Musk tweeted in reply to a follower on Aug. 27 that the network would be complete “next year.” He also said in the same tweet that North Dakota would get supercharger stations and that the entire network would connect nearly all of North America. “Should finish trans-Canada this year. A stop in Swift Current for sure!” Musk tweeted May 27. Tesla is gaining acceptance in areas outside the three provinces that offer incentives to electric vehicle buyers: up to $5,000 in B.C., up to $14,000 in Ontario and $8,000 in Quebec. There are now two official Tesla stores outside that three-province zone, both in Calgary. But the supercharger network lacks stations in Saskatchewan, Manitoba and Northern Ontario. A map of superchargers on the automaker’s website shows 27 are operational in Canada. About another 40 are “coming soon,” according to the map. A Tesla spokeswoman didn’t immediately reply to emails sent by Automotive News Canada on Wednesday.